Read and play together! Wiggle the cute bunny puppet as you act out Busters playtime. This adorable story board book features a soft finger puppet toy built in to the story, encouraging interactive play, hand-eye coordination, and language development for babies. 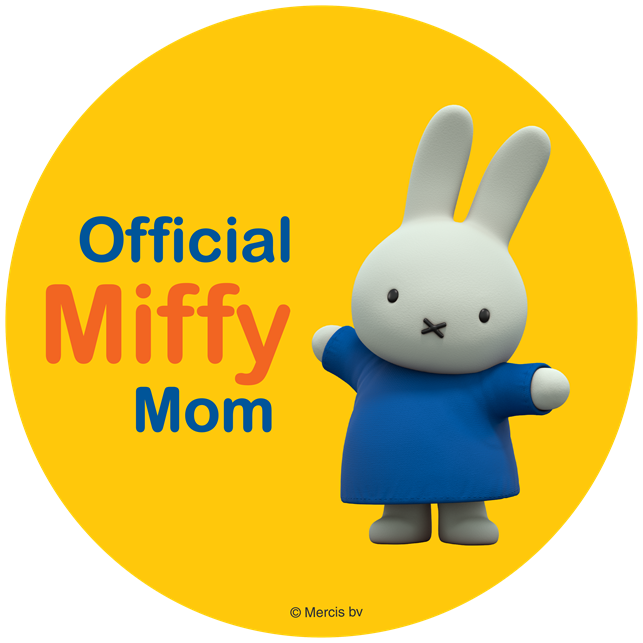 The perfect size for little hands, it is ideal for reading together and playtime. You can purchase on Amazon here. 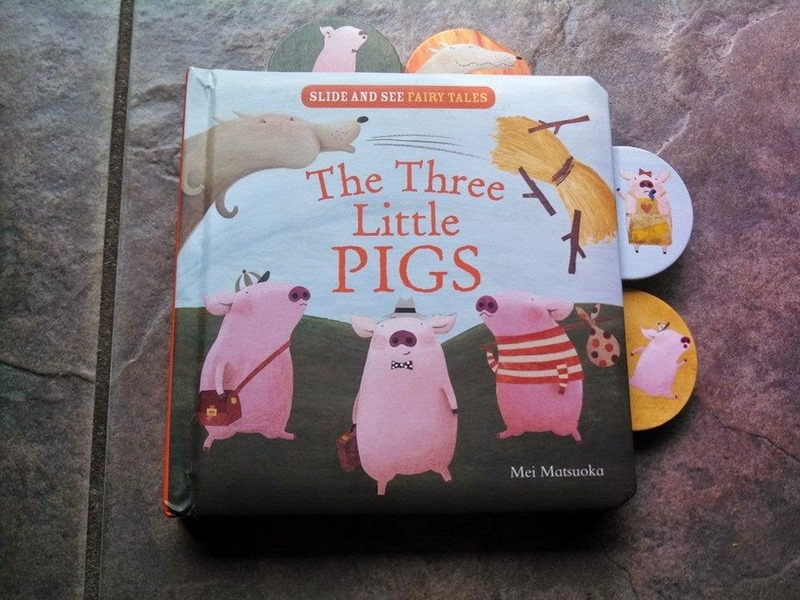 Once up a time, three brave little pigs said goodbye to their mommy to make their own way in the world. Discover what happened when the big bad wolf came to call... 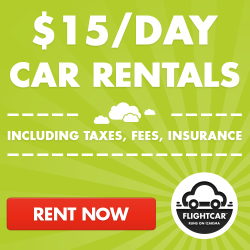 When you see the matching picture, slide the tab! You can purchase on Amazon here. My daughters are 4 and 2 and so they are home with me while the boys are at school. I like to take time to spend just with them, and some morning I am not wanting to jump out of bed and go so we sometimes snuggle and I will read them a book. 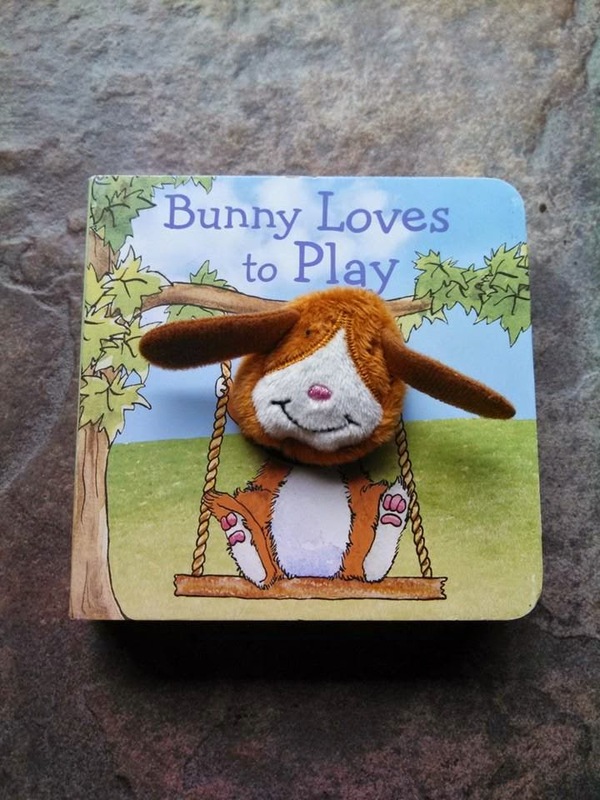 Bunny Loves Play is a fun book with a cute little finger puppet bunny which goes through the book so while your reading you can make the bunny move. My daughters die laughing when I read this book, because sometimes the bunny sneaks over for a tickle. The Three Little Pigs a family classic for sure, my daughters each have a favorite part and sometimes they will ask me to repeat the one story, the book has tabs on it making a easy flip to the "good part" as my daughters would put it. The illustrations are very well put together making for a easy to read book, even if my daughters are guessing on the words they soon pick up the correct word by repeating.